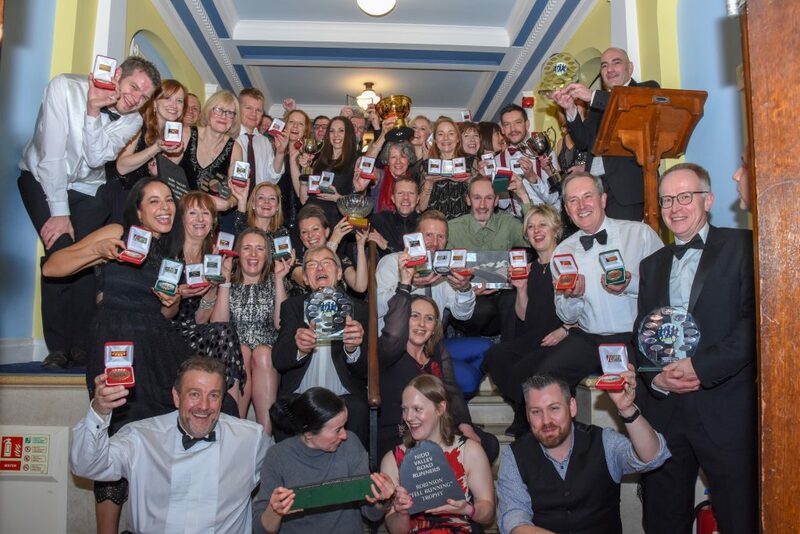 The annual Nidd Valley Road Runners Awards Night took place on Saturday 26th January 2019 at a packed Masonic Hall in Harrogate. It is a time to celebrate the achievements of the past year, give out prizes and to have a really good dance! The full list of winners is published here.